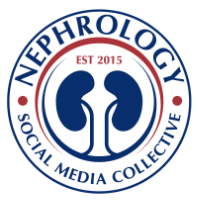 Nephron Power: eAJKD: family history of ESRD- what does that mean? eAJKD: family history of ESRD- what does that mean? Check out the latest author oriented discussion on eAJKD on ESRD family history as a risk factor for kidney disease. This is an under studied area.